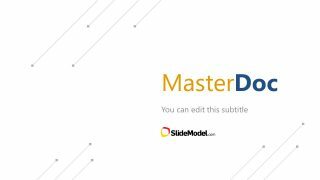 The MasterDoc PowerPoint Template is a comprehensive slide deck for corporate business presentations. 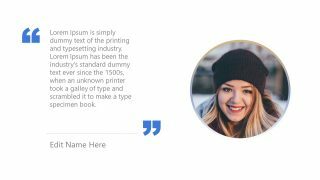 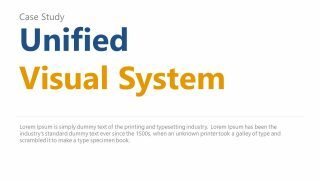 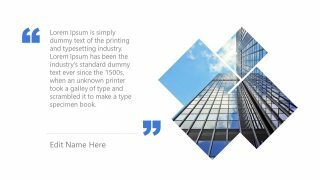 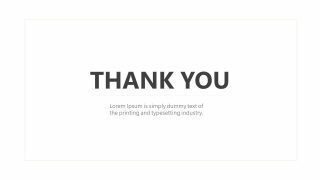 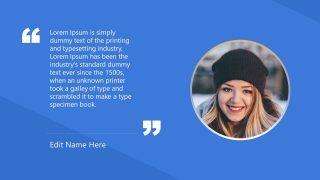 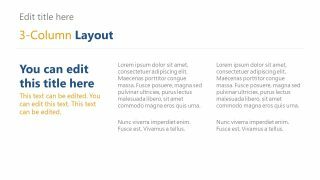 There are 30 slides of professional layout designs to deliver effective business-related content. 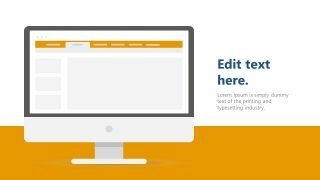 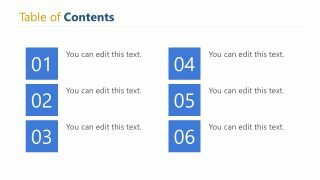 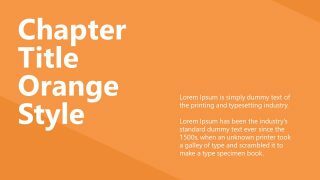 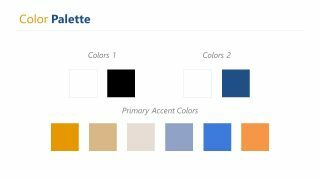 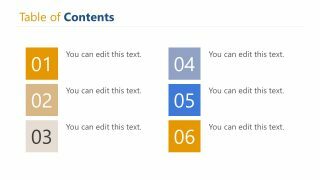 The pre-design MasterDoc template enables users to quickly add text, graphics, and customize a theme according to concept requirements. 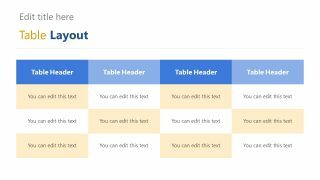 A few slides have more than one layout design like table-of-contents. 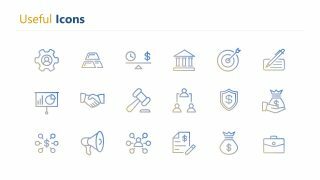 These multiple designs offer different customization options, and features for users to explore. 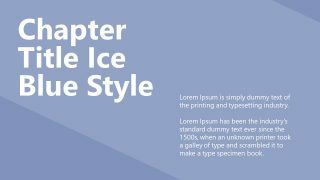 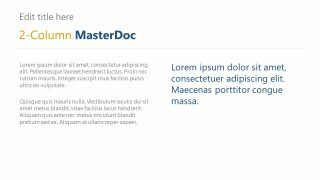 The MasterDoc corporate presentation template provides a simple and neat PowerPoint with minimum shapes and graphics. 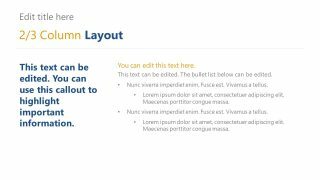 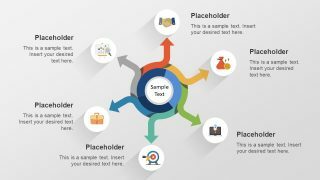 Download MasterDoct PowerPoint template as an important tool to display important message during organizational presentations. 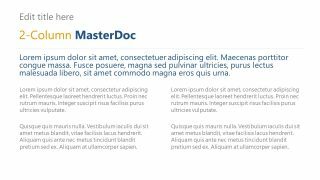 The MasterDoc PowerPoint Template helpful in organizing and maintaining a summarized list of documents in slides. 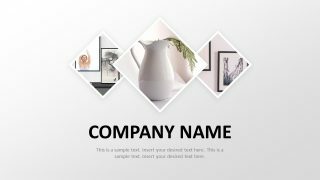 This is a multi-purpose template for concepts like sales-pitch, company introduction, annual progress of organization etc. 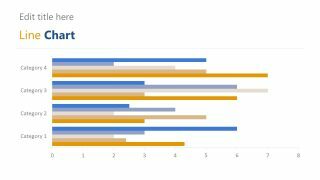 Further, MasterDoc slide deck can make a huge difference in professional outlook of any company presentation. 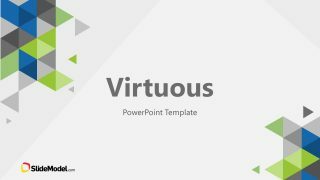 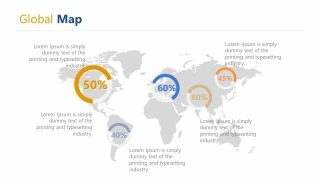 Therefore, many companies take advantage of already design business PowerPoint templates for corporate presentations. 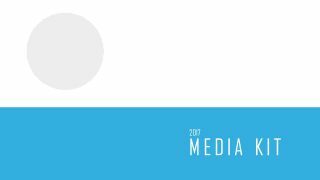 In a way, these slides could be an investment for future success. 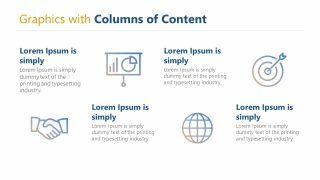 It is basically a 30-slides pack, assisting businesses as collective data pool to create lasting first impression on audience. 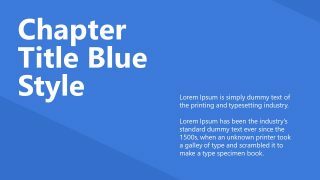 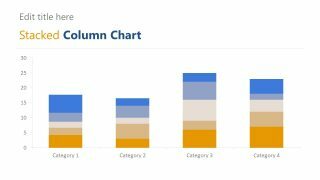 There are two table-of-content slides, multiple color blocks for content list can illustrate high or low priority. 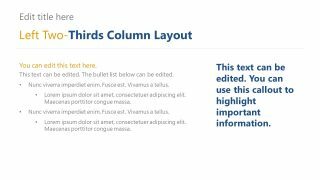 Further five slides have multi-column patterns to enter detail text, descriptions and titles. 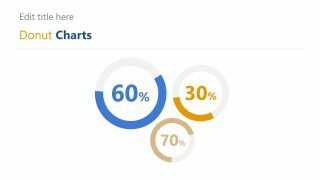 The MasterDoc also include infographics, clipart icons, tables, and data-driven charts. 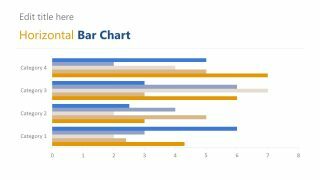 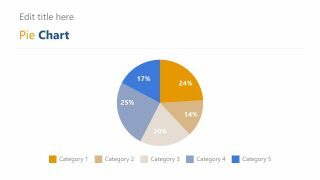 Furthermore, data charts include several bar charts, custom area, doughnut, and pie chart designs. 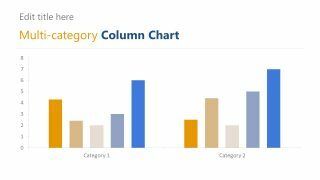 And all these graphics including data-driven charts are fully editable. 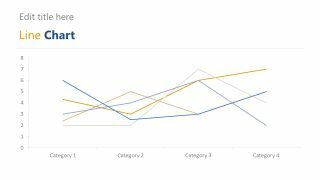 For instance, select any chart and click funnel symbol on right side to update data values. 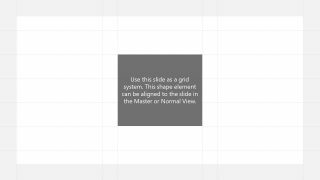 Additional slides include cut-picture placeholders, map silhouette, and list of useful clipart icons.